Every company needs to be concerned about how they appear on social media channels. It isn’t just enough to have a presence — you need to have a complete strategy for brand awareness, a team that understands how to represent your company, and plans in place to avoid disasters. 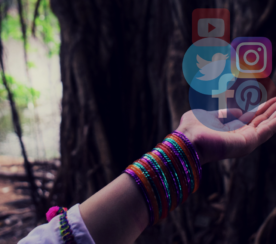 So let’s look at three quick things your company needs to do to have a strong social media and community team. Company values are really the basis for everything that happens in a company. 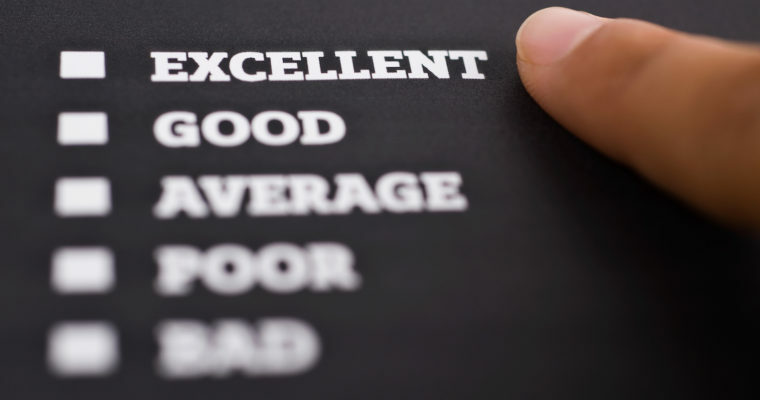 Just a few things these values will determine — who is hired, how employees are treated, how customers are treated, how teams will work together, and how employees are expected to behave at all times. Every decision by every employee should be impacted by the values of your brand. I am asked this often and I will sum it up for you with two words: brand continuity. You want all customers treated the same no matter how they reach out to you. 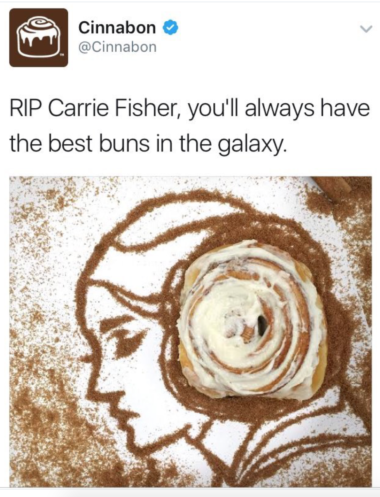 Let’s say a business has a killer social media customer service team. They are consistently helpful and their attitudes are outstanding. But what if a customer decides to call the company instead and gets someone on the phone that isn’t kind, isn’t helpful, and they offend the customer? What happens then? The customer goes online and leaves bad reviews about the company. Or, the customer reaches out on social media and the social team has to try and fix the problem (which can cause turmoil between departments). The customer may even record the conversation and post it on YouTube (it happens). The customer could write articles, do a review video, call the news…you are looking at an online reputation management problem you don’t want. This could all be avoided by setting the values you want to be reflected by every employee ahead of time. Remember, setting expectations and establishing values ensures consistency for the long-term. No matter how much time passes or how much employee turnover occurs, you want to always be a good company to work with. 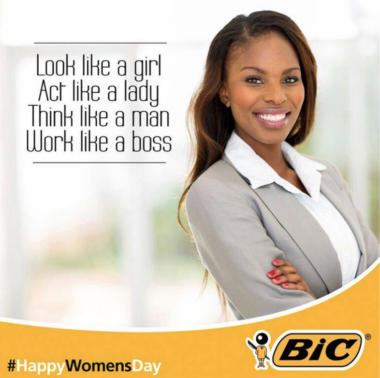 Whoever you hire has to be okay with the company values or they can’t represent your brand well. In today’s world, values are divided so choose carefully. Research people well and create challenging interviews. 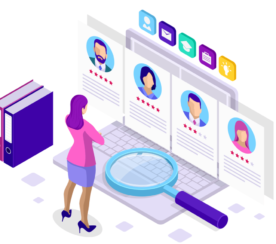 When researching employee candidates, my recommendation is to go beyond scanning their social networks to see if they are an appropriate fit. Dig deep into conversations they have online. Don’t just look at tweets, look at the “tweets and replies.” How do they act when they think not everyone can see their comments? Find the date when they left their last job and use it in Twitter advanced search to see how they talked about the company they left. Check Facebook conversations with friends (I check their recent friend pics and review conversations). Drunken pics don’t matter; what matters is their behavior overall. When interviewing, give them mock scenarios and ask them to explain why certain things may be offensive, like the following social shares. If they can’t tell you what is wrong with them they might not be a good fit for your company. Discernment is critical! Your employee needs the ability to see what could go wrong in all situations. You can’t just hand over the reputation of your company to someone who can’t see what is offensive to others. Another recommendation: Ask them how they feel about people in general. If they don’t like people, and shockingly many will voice that they don’t, they are most likely not the person you want managing your customers. Make sure whoever you hire is someone you trust 100% to protect your brand. No one expects a disaster, but they do happen. Sites are hacked, servers go down, high-level employees get arrested and end up on the news…things happen! 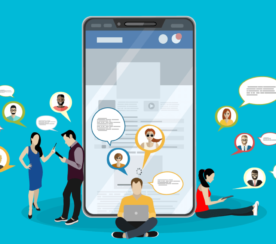 If you are prepared and have strategies in place for things that could go wrong, your social team will be able to handle the situation much better when it arises. Your social team is nothing less than your brand guardians; they protect you. So provide them with everything they need to do so. 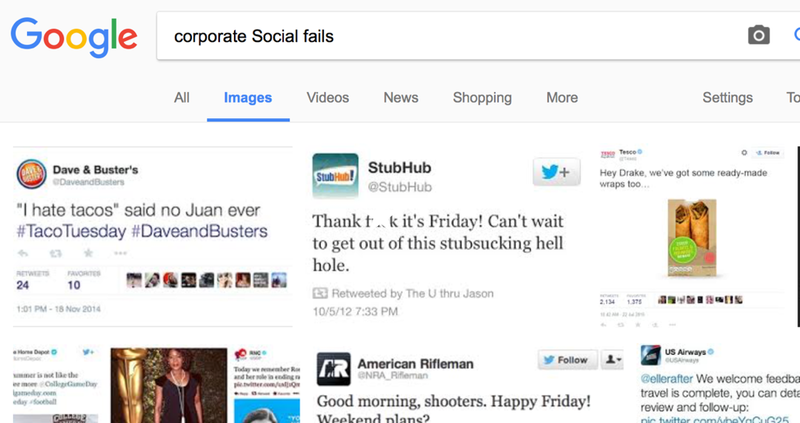 If you check Google image search for “social fails” you will see how many websites are documenting mistakes. Brainstorm with your staff on what protocols should be in place. Each department may have a different perspective on what could go wrong and what already has. I suggest adding to the protocols with each new learning experience. You can also learn by watching other companies online — what has gone wrong for them? How did they mess up? How could they have done better? Lastly, create a contact guide for your social team with cell numbers of those running different departments so they can always reach someone in an emergency. This is especially important if you have a remote team. If your company wants to create a strong social and community team that will protect your brand, the best thing you can do is to have values that will make your brand memorable, create a team that will protect your brand, and have disaster protocols ready — just in case. In-post screenshots by Melissa Fach. Taken March 2017.